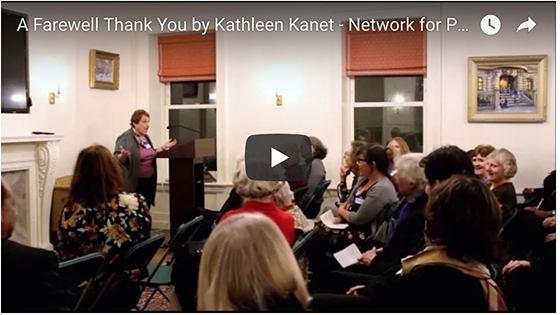 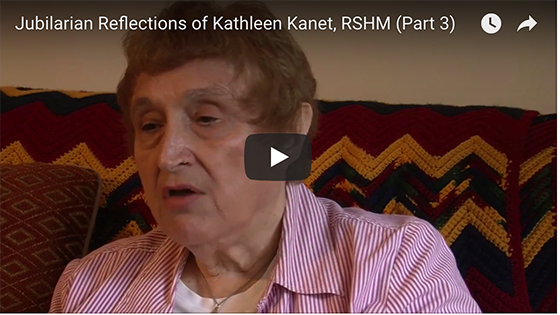 Kathleen Kanet works in the development of programs with the Network for Peace through Dialogue. 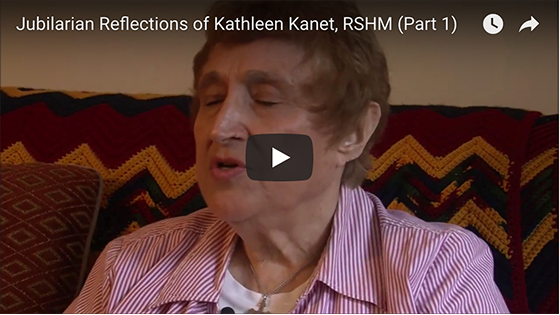 For many years she has been involved in peace education with children, families and adults. 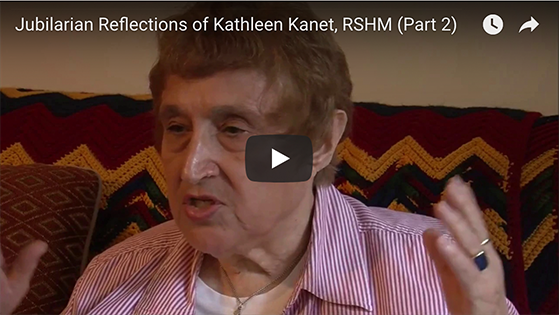 She has collaborated in the founding of several organizations promoting the development of peace and justice including Network for Peace through Dialogue, The Christian Initiative Center of International Learning, the Intercommunity Center for Justice and Peace, NYC and was part of Justice//Peace Education Council which developed a teacher-training program to infuse justice and peace concepts into elementary, high school and adult curricula. 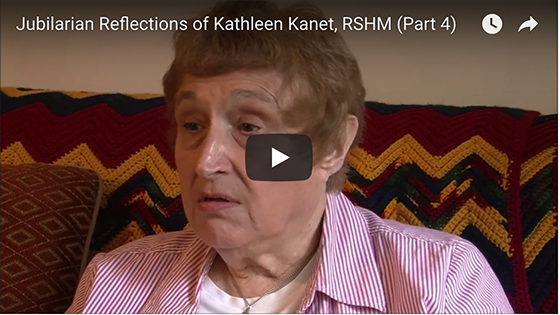 In addition, for over a decade Kathleen was a supervisor of a preventive service program helping supporting families and children when the mothers is/was incarcerated.